an investment apartment building in Ichikawa 2 « Are you looking for real-estate for sale in Japan? 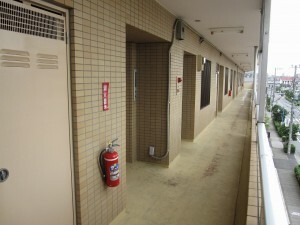 I saw another investment apartment building in Ichikawa, after viewing the 290,000,000-yen apartment building. 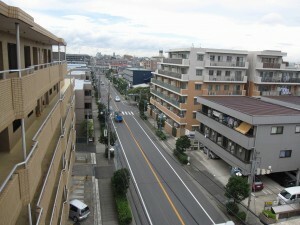 Ichikawa is a poplular residential area adjacent to Tokyo’s Edogawa-ku. Just like other major satellite cities of Tokyo (e.g. 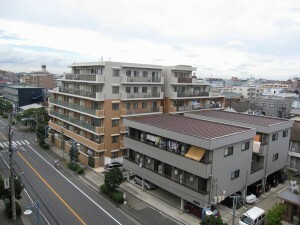 Kawasaki, Saitama, Omiya, Kawaguchi, Funabashi, and Chiba) which generally provide better real-estate investment opportunities than the center of Tokyo in terms of yield, Ichikawa offers high-yield real estate investment opportunities and you can obtain a net yield as high as 8% with this particular apartment building. I hope that this article will motivate you to consider Tokyo’s surroundings for real-estate investment.